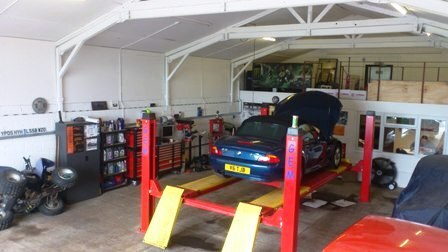 Elite Car Repairs are a customer friendly business that offers a complete car repair service aimed at the whole car market in the Bedford, Bedfordshire area. The car repair market is dominated by main dealer repair shops. These main dealers currently have a monopoly in the market place as their customers have a perception that they must go to them for repairs, in order not to invalidate their warranties. The main dealers charge inflated prices for the services that they offer. During recent years independents have started to emerge to add some competition into the market place. 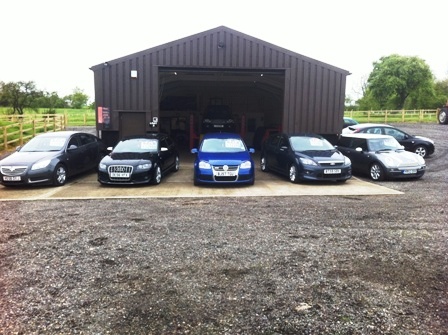 However there is still a gap in the market for an independent car specialist with expertise in certain areas of the market. Elite Car Repairs differentiates itself by having fully qualified expertise in the market whilst maintaining competitive prices to its customerrs developing a loyal customer base through their customer and quality focus. All work is carried out to the same high standard that a main dealer can offer, with Diagnostic Technicians working on the vehicles.